Many of the items on the needs list can be purchased locally. Currently, the children are in urgent need of desks as the ones they are currently using are in bad condition. The children also need gumboots as many children have to walk long distances in the mud to get to school. If you are interested in purchasing desks or gumboots locally, please contact comercial@ptpmundomaya.com and they will help you make the appropriate arrangements. 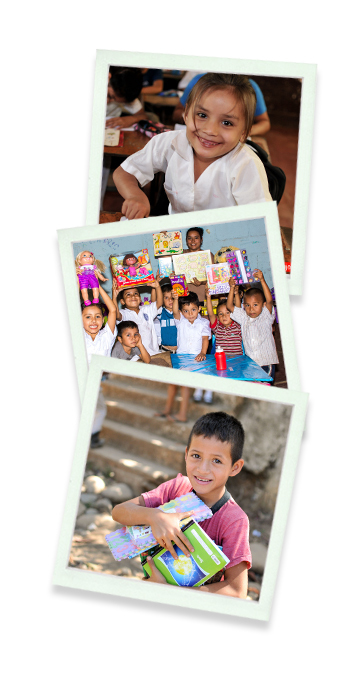 Start with a Smile project provides support to the primary school Las Delicias, located in the town of Taxisco, department of Santa Rosa, 90 kilometres away from Guatemala City. The population are mostly peasants with scarce resources, with subsistence crops of bean and corn. In Las Delicias, school there are 300 boys and girls, from ages 6 through 16 years old. Their desire to learn is huge, but their resources are meagre.